Change your boost level from the cockpit of your car with the Turbonetics “VBC” kit. 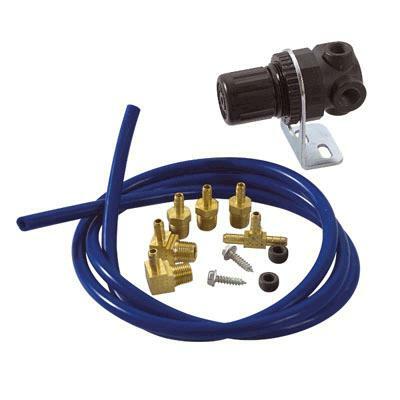 The “VBC” kit can adjust boost pressure on any external wastegate or factory dual port actuator. Adjustable from stock to the indicated pressure above stock. For use with Dual Port Actuator Only.